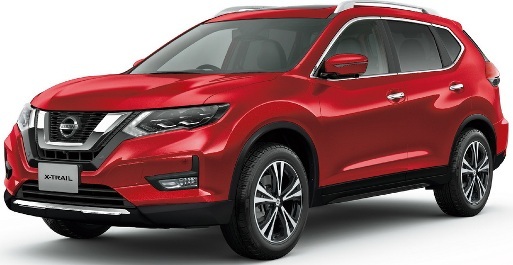 Nissan X-Trail Car Leasing Offers, Cheap X-Trail Contract Hire UK. *2 Years Also available upon request. Is it a crossover? Is it an SUV? No, it’s the All New Nissan X-Trail. Combining the bold, sleek aerodynamic design of Nissan crossovers with the robustness of SUVs, the All New Nissan X-Trail is both dynamic and stylish. From its sculpted lines to elegant curves, it's designed to adventure in style; especially as passengers can admire the view through the Power Panoramic Opening Sunroof. The “boomerang” rear lights, LED headlamps. Zero-gravity inspired seats with spinal support offers great comfort even on the most bumpy roads. 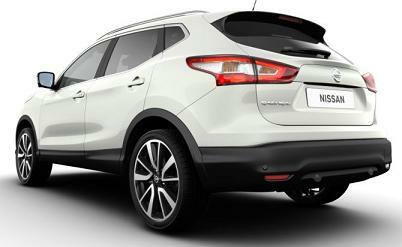 Plus increased legroom means the New X-Trail is both spacious and comfortable. Based on 8,000 Miles per annum - Other Miles available, 3 6, 9 or 12 Rentals in advanced followed by 36 or 48 Months. 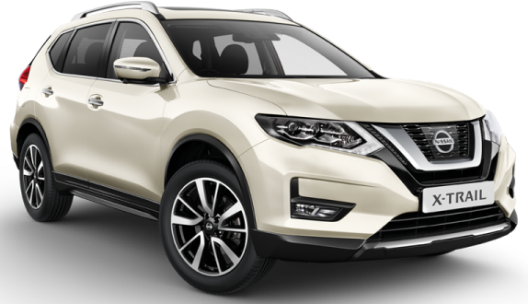 Nissan X-Trail Business contract hire deals are + VAT / Nissan X-Trail Personal car leasing deals include VAT. *OTHER MILES AVAILABLE ON REQUEST. Prices are Based on Chilly Red, Metallic paint available at an extra cost. 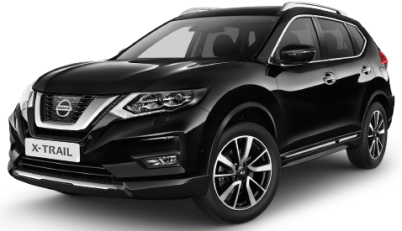 *For more information or alternative prices on the Nissan X-Trail cheap car lease offers please call us on the below number.